The Bible mentions new moons, the beginnings of months on the Hebrew calendar. Should Christians observe them as holy days? What does the Bible say? 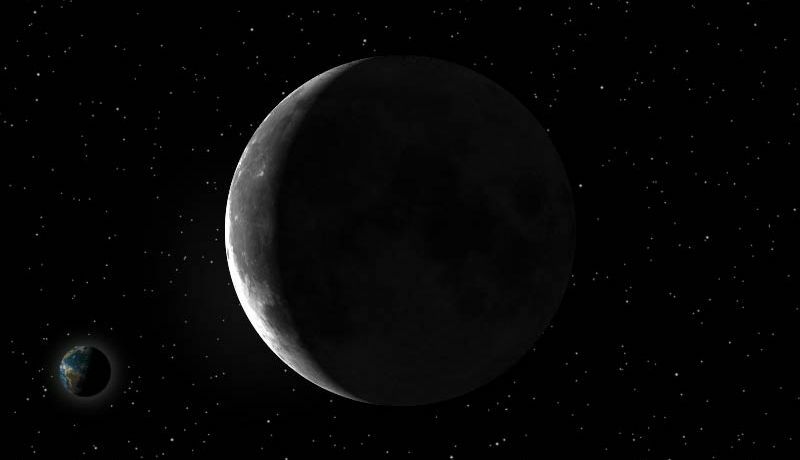 New moons marked the beginning of months. Are new moons holy time? However, we can know whether Israel or the believers in Colossae kept new moons in the way that God instructs His people to keep the Sabbath and the annual festivals—that is, as holy time. There is no scriptural evidence that this is the case. There is a reference in Amos 8:5 about not selling grain on the new moon, but there is no reference to this being a holy day on which worship took place. The Old Testament speaks of a burnt offering that Israel was to make on the new moon (Numbers 29:6; 1 Chronicles 23:31, etc.). It also mentions King Saul having a meal on the new moon (1 Samuel 20:18, 24). And 2 Kings 4:23 mentions the Shunammite woman visiting the prophet Elisha even though it was not a new moon or Sabbath. The Feast of Trumpets is observed on the first day of the seventh month (Leviticus 23:23-25), which is designated by the Hebrew Calendar as the day of the new moon. There is even a prophecy about people assembling before God on the new moon in the Millennium (Isaiah 66:23). But in none of these instances is there any indication of “observing” the new moon as if it were holy time, such as the weekly or an annual Sabbath. Being aware of the new moons has to do with the Hebrew calendar. The calendar used to calculate the festivals is different from the modern calendar in use in the world today, which is based upon the movement of the earth around the sun. It is a solar calendar. In contrast, the Hebrew calendar is a lunar-solar calendar, which includes the cycle of the moon as it revolves around the earth as well as the movement of the sun in its calculations. For that reason, knowing when the new moon occurs is important. A careful study of the Bible shows that God never commanded Israel to “celebrate” the arrival of the new moon as a holy day. Only God can make time holy, and there is no scriptural evidence that God designated new moons as holy or sacred time, other than that one festival. Therefore, we have no biblical basis to observe new moons in the same manner as the annual festivals. It is still important to be aware of when the new moon falls, but only for the reason that Israel and the first-century Church needed to be aware of it. That is, to understand when the festivals occur. Christians today do not need to “observe” the new moon as holy time.